Kidney disease touches nearly 14% of the population. Of the 661,000 Americans at the end stage of chronic kidney disease, 468,000 require dialysis and 193,000 have an effective kidney transplant. Both are miracles and have reshaped an illness once universally fatal into one of expectation and life. (Source: NIDDK) However, Medicare payments for dialysis alone are 34 billion dollars a year; it is among their foremost expenditures. (Source: USRDS). As both a life-saving procedure and a costly enterprise, the management of kidney disease commands the attention of care givers, providers and patients. Our understanding of the nuances of care make a difference, not just in the quality and betterment of the lives of patients, but in reducing the cost burdens we as a society must bear. Within this context, the intent of this book is to anticipate what the practicing nephrologist or internist needs to know when approaching, diagnosing and managing a patient with kidney disease. It is also designed to inspire the reader to seek a deeper understanding of the subject that pertains to the patient being treated. It is also ideal to use as a reference, as it is packed full of knowledge that will be most useful at the point of care. Thus, it is to be kept on the desk or a convenient shelf in a doctor’s office, or in the house staff or clinic break room, so that it is easily accessible for everyday use. The book is divided into five sections. 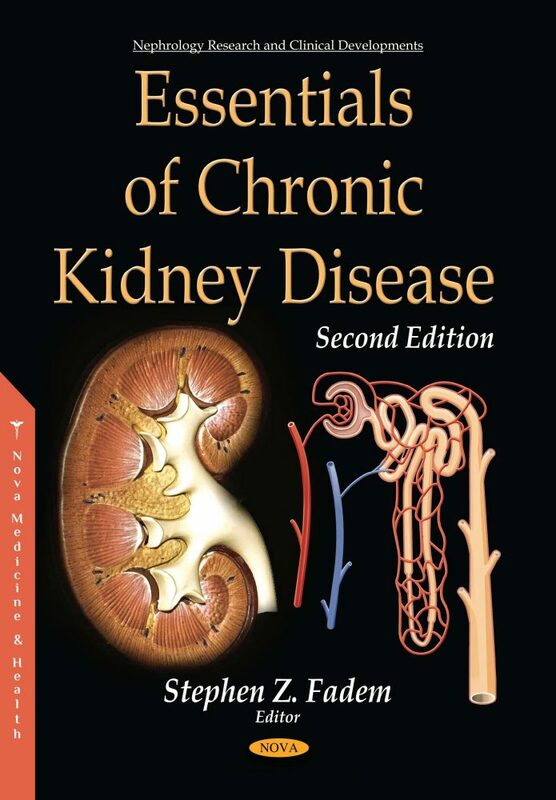 The first section, “The Approach to Chronic Kidney Disease”, consists of eleven chapters. Each chapter is designed to help the clinician gain perspective in caring for kidney patients, and taken together, will help create the foundation on which to build a well-rounded approach to CKD patients. In the second section, “Major Medical Conditions and Management”, an additional eleven chapters each focus on a specific disorder and how it can be best approached. These disorders range from everyday conditions like hypertension and diabetes to those that are rarely seen. The seven chapters of the third section, “Management Principles in CKD”, focus on specific conditions and complications that result from an impairment in kidney function. Once a patient has reached the point where renal replacement therapy is necessary, there are several options and modalities that are available. The nine chapters of the next section, “ESRD Replacement Therapy”, will discuss modalities and the approaches taken to optimize the patient’s quality of life and well-being. The final section, “Innovations and Updates in Kidney Disease”, includes two chapters that will give the reader a glimpse of what is on the horizon.